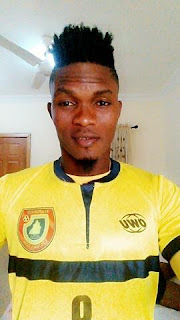 Forward, Newman Musa, is thrilled to put his name on the scorer’s chart on his debut for new club, Akwa United, in Sunday’s match day six clash against Remo Stars. 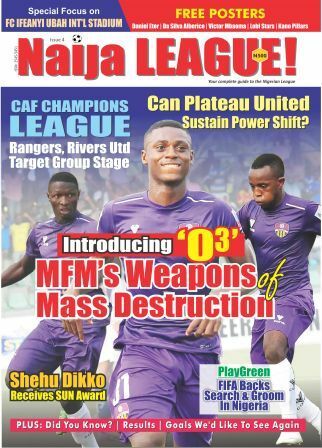 The former MFM and Sunshine Stars forward arrived Akwa United this term, but remained a bystander after five match days. Club gaffer, Abdul Maikaba three him into the fray as his side wasted chances against Remo Stars and the forward maximized the opportunity to hug the headlines with a sublime goal. “I am grateful to God for the goal after waiting tirelessly for my debut. It was a very important goal to me considering the fact it gave us our first victory this season. Musa expressed confidence of a successful outing in the colours of the Uyo side.